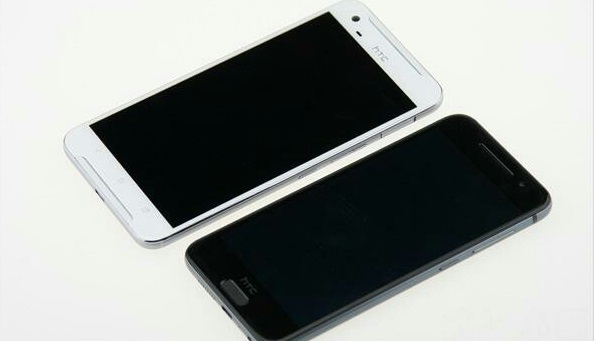 HTC One X9 was spotted on the Chinese certification website TENAA with a 5.5-inches IPS display with 1920 × 1080 pixel resolution and is powered by a 2.2 GHz octa-core processor which is expected to be the Qualcomm Snapdragon 820 chipset. 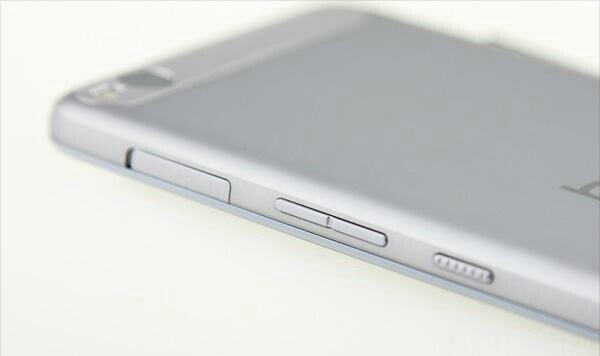 It has 2 GB of RAM and 16 GB of inbuilt storage with up to 1TB expandable storage slot. 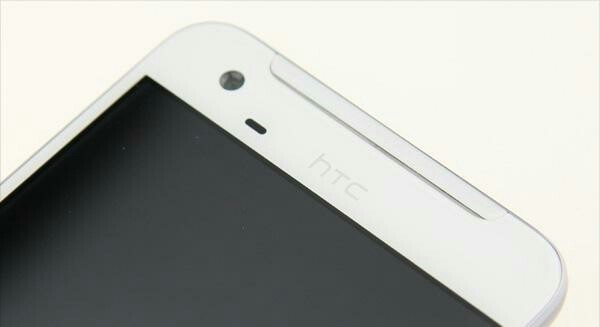 It runs on android 5.0.2 OS out of the box. 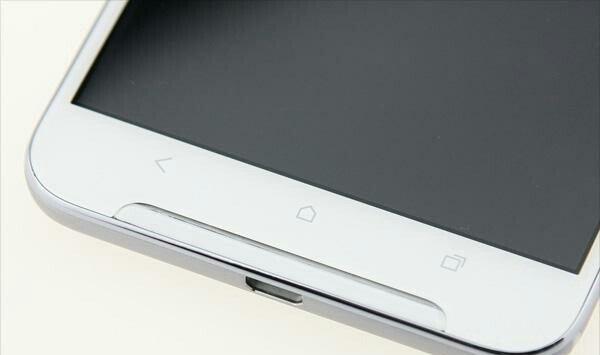 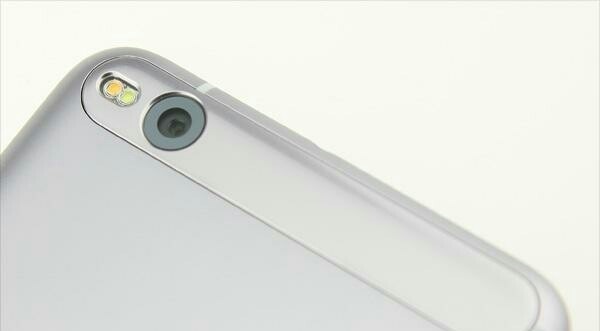 It features a 13-megapixel rear camera with a 5-megapixel front facing camera. 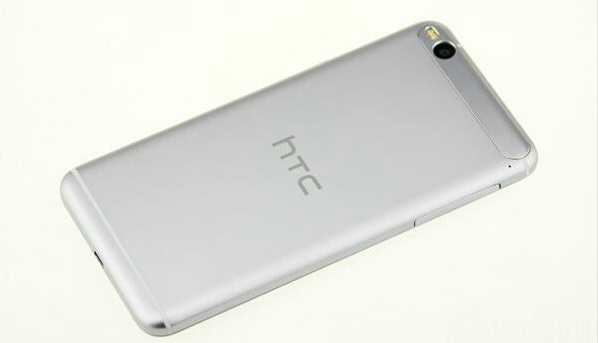 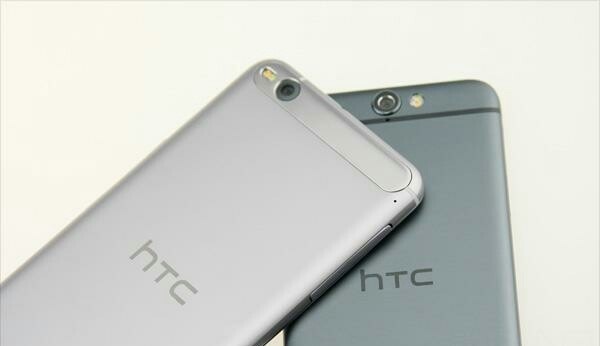 HTC One X9 was listed on TENAA in the silver gray color and comes with connectivity options such as Bluetooth, USB, GPS, GSM, TD-SCDMA, TD-LTE, 4G LTE FDD, WCDMA etc with a 3000mAh battery. 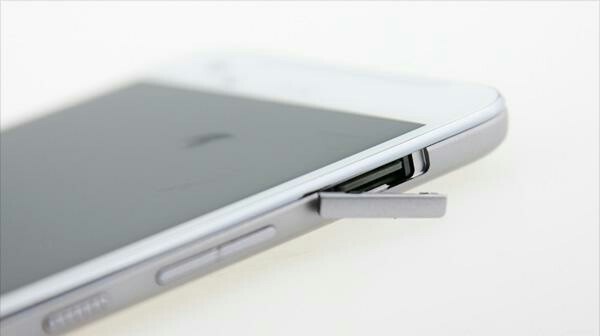 It weights 174 g and measures 153.2×75.9×7.99 mm.